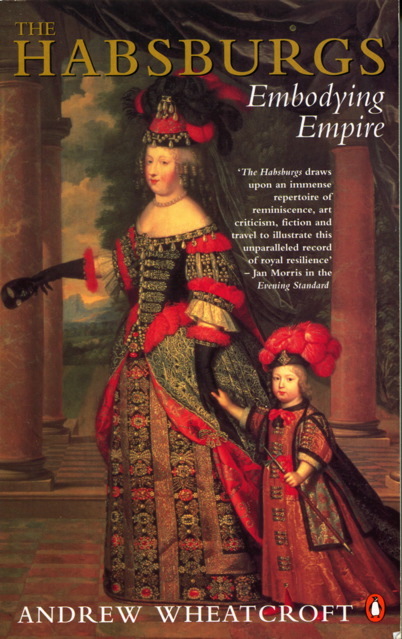 The Habsburg Empire, based in Vienna, ruled large areas of Europe from 1526 to 1918. The head of the House of Habsburg was often elected Holy Roman Emperor. 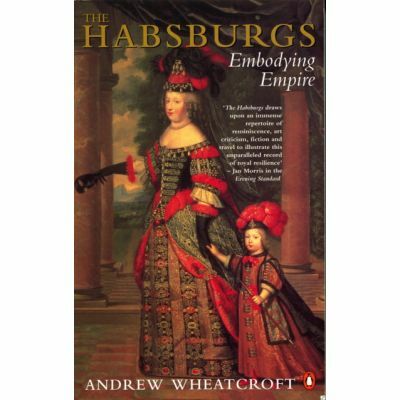 This book presents the way the Habsburgs saw themselves and examines the image they offered to the world…..required reading for anyone who hopes to understand the real Europe and the political and religious forces which continue to influence it.